From here at Addy Solar, our prayers are with the families that have suffered during this Carr Fire. May you find this time to be one of rebuilding, of new strength, and hope for a new future. The Carr Fire brought massive destruction here in Redding on July 27, bringing severe damage to the Redding area, leaving the city completely out of context. The fires continued west and into other parts of Northern California, destroying over 1,000 structures, and devastating over 100,000 acres in the region. The fire left most of Northern California devastated, as this has been one of the most destructive fires in California history. Questions remain, questions like, “why now”, and “what do we do about it?” While solar energy might be the last thing you’re thinking about, here’s why this current moment is every reason to consider solar as the means to power your life. What happens to the electric company when there’s a wildfire? Well, it depends. Currently, Governor Jerry Brown is with lawmakers in Sacramento, determining whether or not utility companies should be held liable for involvement in California’s wildfires. As it stands, electric companies like PG&E are held liable when their equipment can be linked to the fire. In a law called Reverse Condemnation, electric companies are asked to pay millions of dollars back for any involvement they had in a California fire. While this is not the case for the current fire, it is for fires from the last few years. Implications began to arise when Cal Fire attributed 16 of last year's fires in Northern California to the equipment of Pacific Gas & Electric (PG&E). Since then, the total damages attributed to PG&E add up to about $10 Billion. What Does This Mean For Electric Bills In Northern California? Guess. So far, PG&E has set aside $2.5 billion of its earnings for impending lawsuits after the 2017 fire season. This is $2.5 billion set aside of $10 billion expected of refunds coming their way. What does this mean for electric bills in Northern California? They’re going up. PG&E stocks are down from $70 to $38 a share since last winter. The final word will be out at the end of August as to how much PG&E will pay for last year's fires. For electric bills in NorCal, this can only mean increase, as PG&E looks to pay on the losses they were pegged with from last year, losses that may eclipse the $10 billion dollar mark. Solar’s prices do not change during the fire season, nor are they facing multi-billion dollar charges after last year's fires. 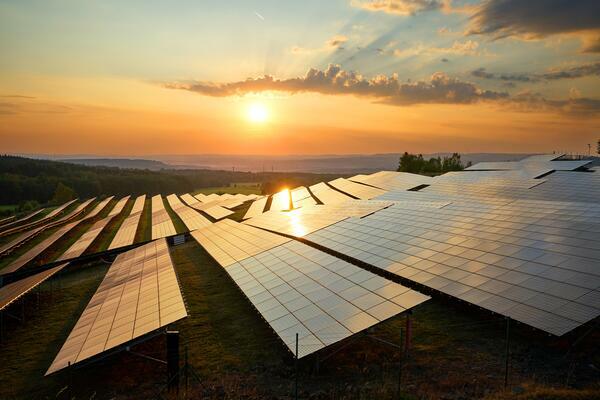 Solar energy is an opportunity to hedge the solar company from impending increases in the non-renewable scene, and set the homeowner up for certain and stable energy prices. After all, PG&E is already expecting a 6% increase, and a 2.6% increase come January. This is not including the impending lawsuits facing the electric company. 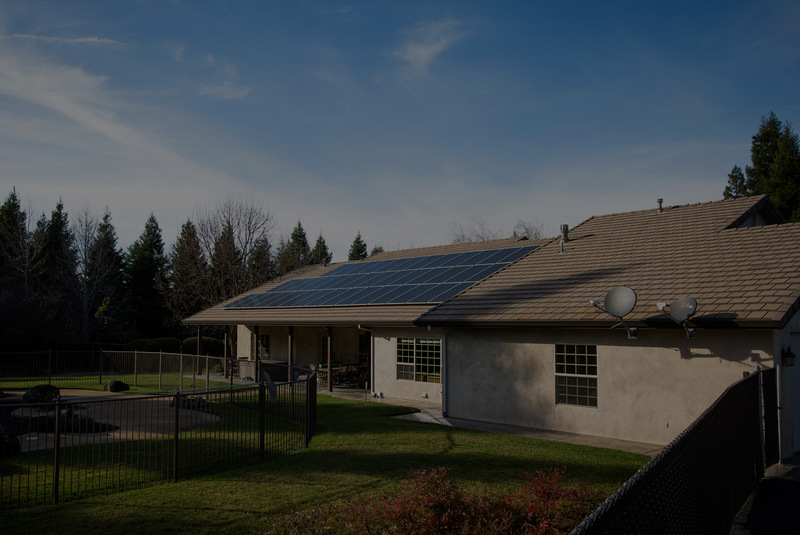 Going solar includes little to no electric bill (check out our case study where we show you what Addy clients are paying now), as well as a monthly payment on your solar system that is similar to your current electric bill. This way, you’ll be paying what you’re used to, and you’ll see an end to the monthly energy payments. Solar hedges the homeowner from certain energy price increases, and, after the homeowner has paid off the system, is open to a world of free energy. Utility companies like PG&E are scheduled to take massive hits in light of the last couple years of forest fires. This isn’t anything new, wildfires are a big part of life in Northern California. This fire season is the time to gather all the facts (like the ones listed above) and reconsider how you’ll do energy in the future.